Hollywood billionaire movie producer Grayson O’Day has a plan to rid the world of poverty through the power of imagination. He relocates his operation from Hollywood to The Hamptons, and spends a small fortune to build a prototype movie studio. With construction complete, O’Day needs only one thing to fulfill his vision: a test subject. 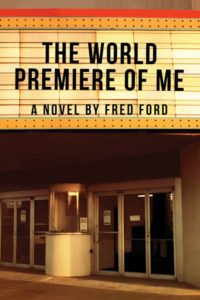 The World Premiere of Me is the story of Duncan Ferris and his unlikely journey from classic under-achiever to forerunner of the final age of man: The Age of Mind. An adopted Chinese girl reaches the magical age of sixteen. On the morning of her Sweet 16 birthday party, her father places a DVD in her hands and says, ‘This is a movie I produced years ago. It’s the story of how you became by daughter. Happy birthday.” Can you imagine the range of emotions she would feel as she stares at her baby photo on the DVD cover of this gift? 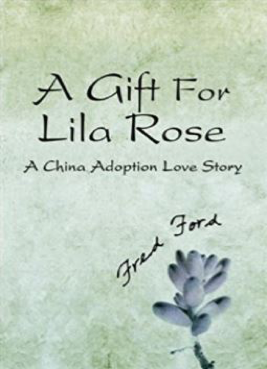 A Gift for Lila Rose is the heart-warming memoir of a China adoption and the unlikely success of the movie it inspired. Its message of love and miracles is a triumph of the human spirit and a testament to the power of faith.